Over the years, Pew Research has conducted multiple surveys of religion and religious practices in the United States. For the Day of Prayer, they re-released research specifically about the place of prayer in America. 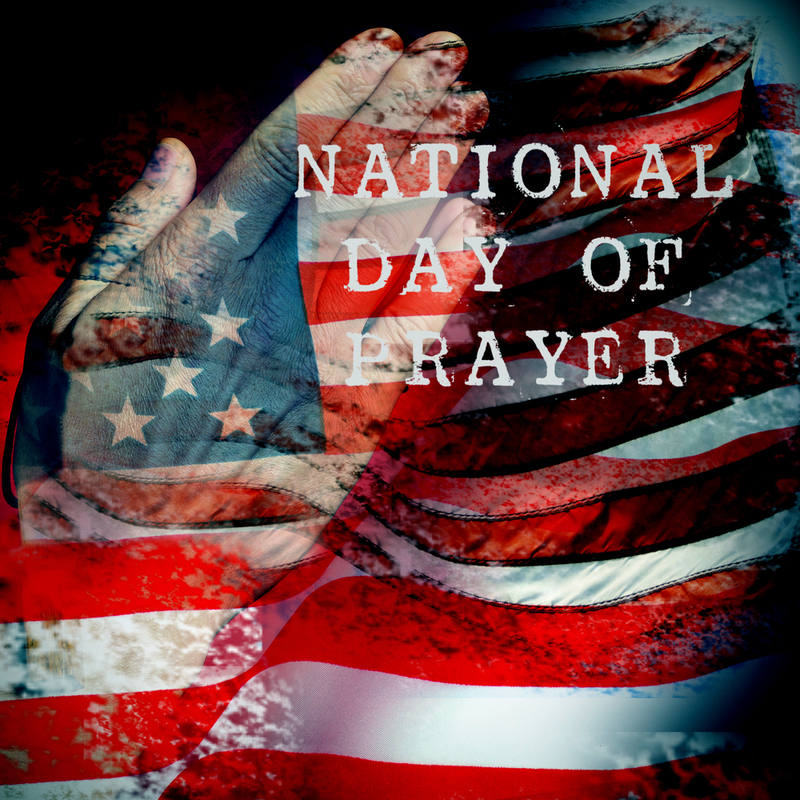 Three points are about National Day of Prayer itself: When it was enacted (1952) and the 2011 legal battle that threatened it, and the legality of prayer. Other of the points, though, reveal the importance many Americans still place on prayer. Most Americans pray every day. More than half (55 percent) of Americans say they pray every day, according to a 2014 Pew Research Center survey, while 21 percent say they pray weekly or monthly and 23 percent say they seldom or never pray. Even among those who are religiously unaffiliated, 20 percent say they pray daily. Americans still pray about big life decisions. 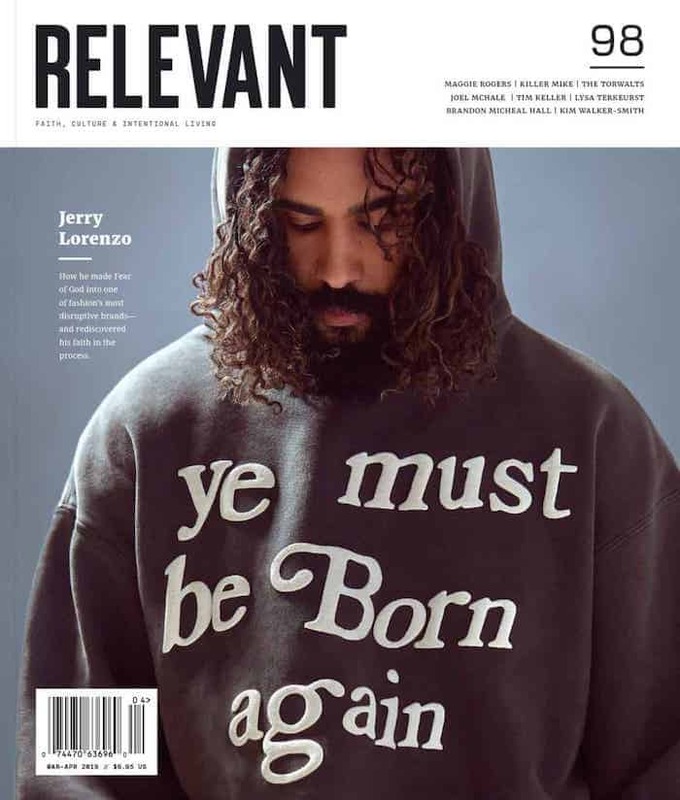 A Pew Research Center survey conducted in 2014 found that 45 percent of Americans – and a majority of Christians (55 percent) – say they rely a lot on prayer and personal religious reflection when making major life decisions. The same survey found that 63 percent of Christians in the U.S. say praying regularly is an essential part of their Christian identity.